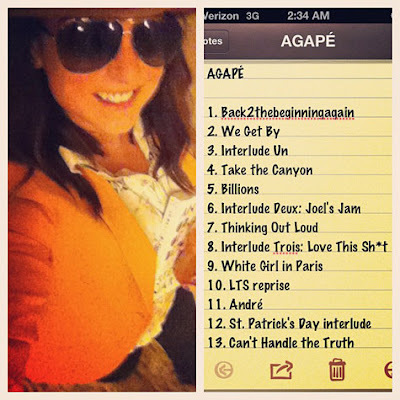 Singer JoJo has released the official tracklist for her upcoming mixtape 'Agápé'. JoJo is schedule to release the mixtape on the 20th December, that date also marks her 22nd birthday. The mixtape features her two songs 'We Get By' and 'Andre' which she has already released.